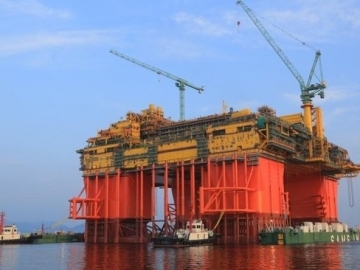 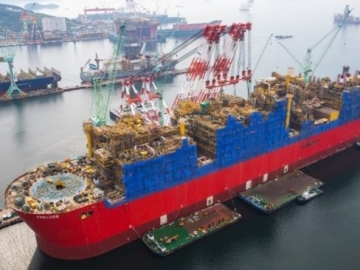 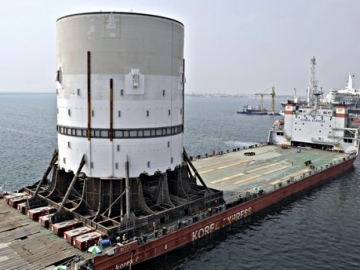 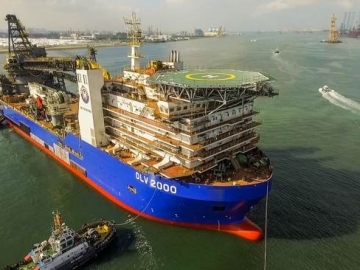 Wood Group have confirmed a second contract win on the giant offshore Browse FLNG project, Australia, that will see them supply FEED on subsea infrastructure. 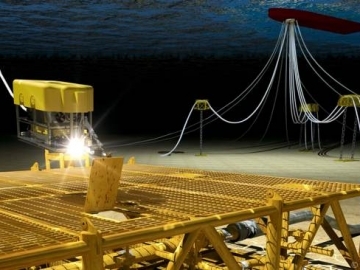 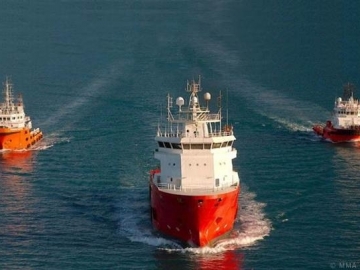 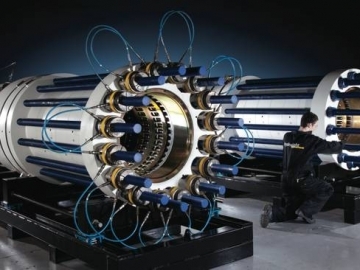 Offshore maritime support company, MMA Offshore, has announced a contract win with oil and gas production firm Woodside Energy, offshore Australia. 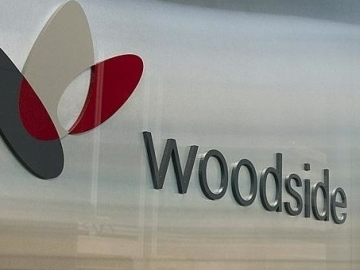 LNG specialists Oil Search have slammed the A$11.6 Billion takeover offer by rival Australian firm Woodside Energy, as the board unanimously rejecting it. 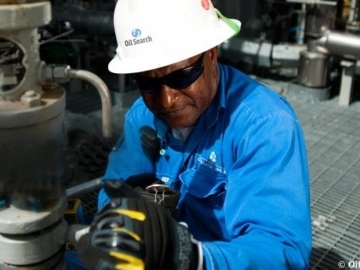 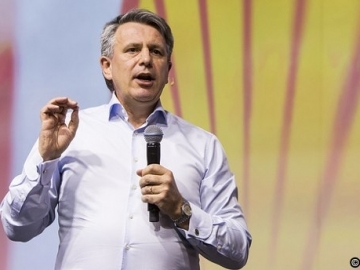 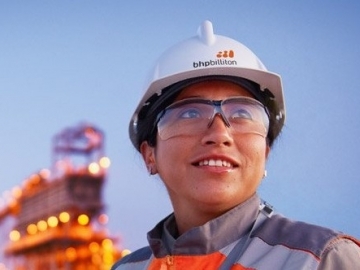 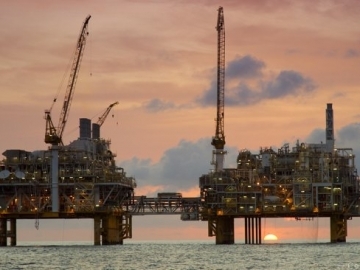 Australian based Woodside Petroleum has made a move to acquire is smaller Australian rival Oil Search for A$11.6 billion (US$8.1bn). 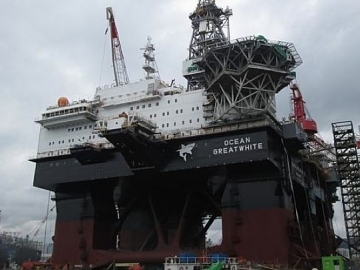 Multinational offshore drilling contractor, Stena Drilling, has pleaded guilty in an Australian court, over the deaths of two offshore drillers. 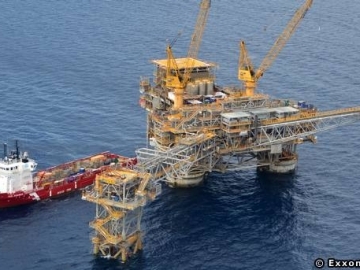 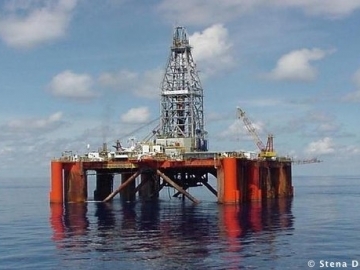 ExxonMobil has successfully completed its drilling campaign ahead of schedule, in its Turrum field, part of the Kipper Tuna project offshore east Australia.